The West Bengal Board of Secondary Education has said it will announce the WBBSE Result 2018/West Bengal Madhyamik Result 2018/West Bengal 10th Result 2018 on the official websites wbbse.org and wbresults.nic.in on or before June 2. The West Bengal Madhyamik Result 2018 will be out soon. 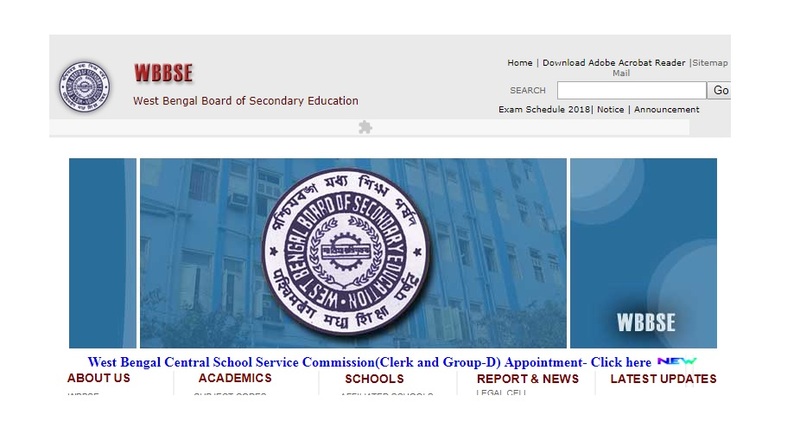 The West Bengal Board of Secondary Education has said it will announce the WBBSE Result 2018/West Bengal Madhyamik Result 2018/West Bengal 10th Result 2018 on the official websites wbbse.org and wbresults.nic.in on or before June 2. Once the WB Madhyamik Results 2018 have been declared, candidates can visit the official websites and enter the asked information including roll number, registration number, date of birth and other details to check their marks online. Due to a huge number of visitors, the official results website may get slowed down or crash. 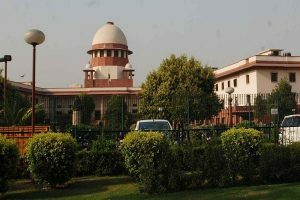 In such an event, candidates are advised to try and refresh the webpage after a while or check other result websites such at examresults.net and indiaresults.com. Candidates with no access to internet can check their results via SMS. For this, West Bengal Class 10 candidates need to type a message in the following format — WB10<space>ROLL NUMBER — and send it to 56263. Nearly 10 lakh candidates appeared in the West Bengal 10th examination took place across the examination centres from March 12 to March 21.